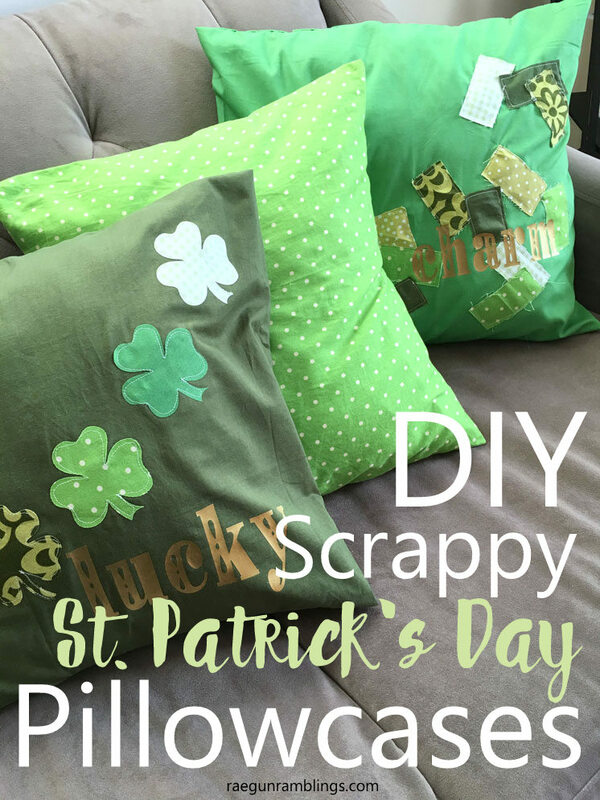 These DIY Scrappy St. Patrick’s Day Pillowcases are so quick and easy and they make for a super fun festive addition to your green decor. Pillowcases are by far my favorite holiday decor. They are so easy but really do change the look of a whole room. 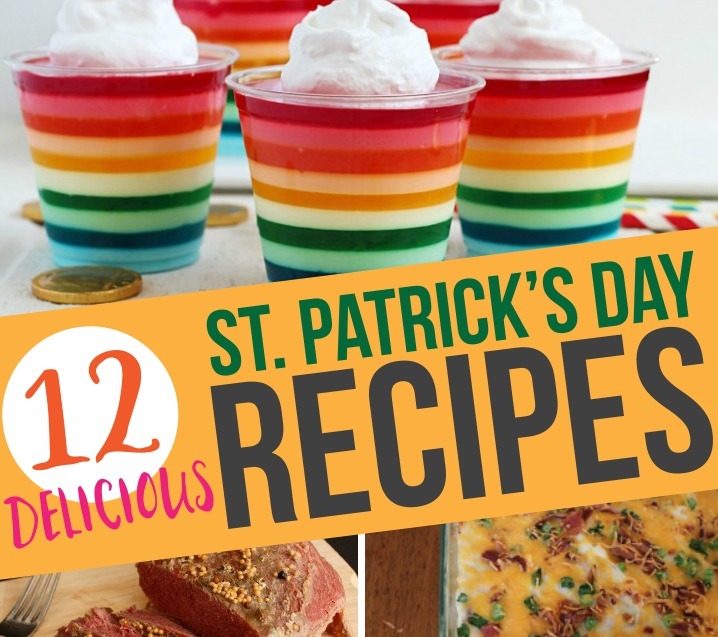 These St. Patrick’s day ones are extra awesome because they are a fun scrap busting project. 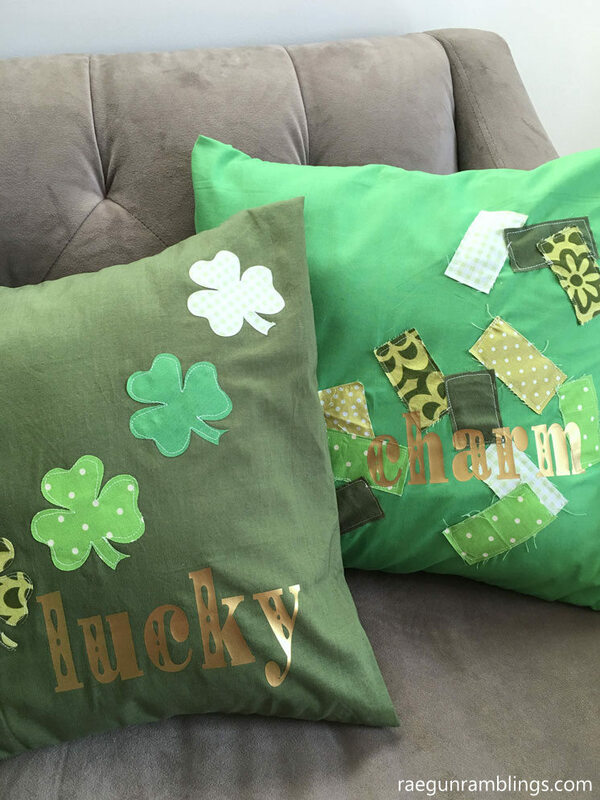 This little green pillowcase is a St. Patrick’s Day version of my Love Valentine’s Day pillow case I made years ago. I’ve been meaning to make one forever and I’m so glad I finally did! For the written directions and supply list see the Love Pillow tutorial or watch the video below. 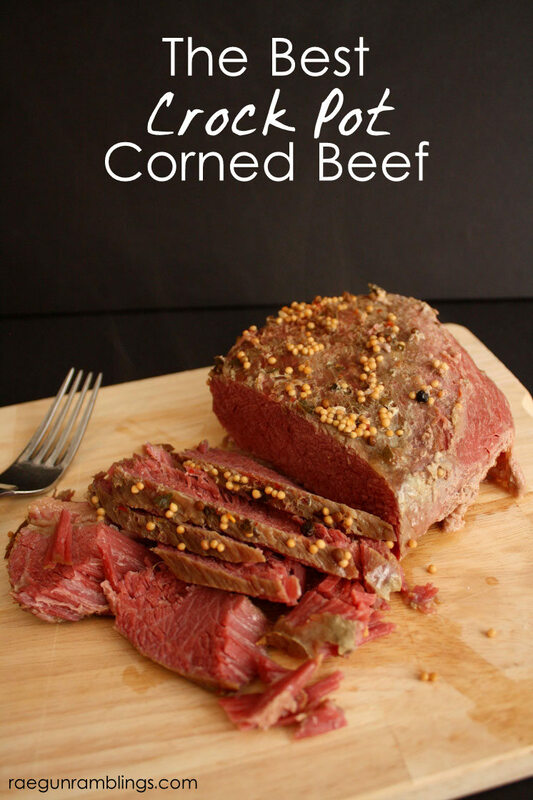 Watch the full instructions in the video above. For a basic pillow case tutorial and how to change the dimensions to fit other sized pillow forms see my envelope pillowcase tutorial. 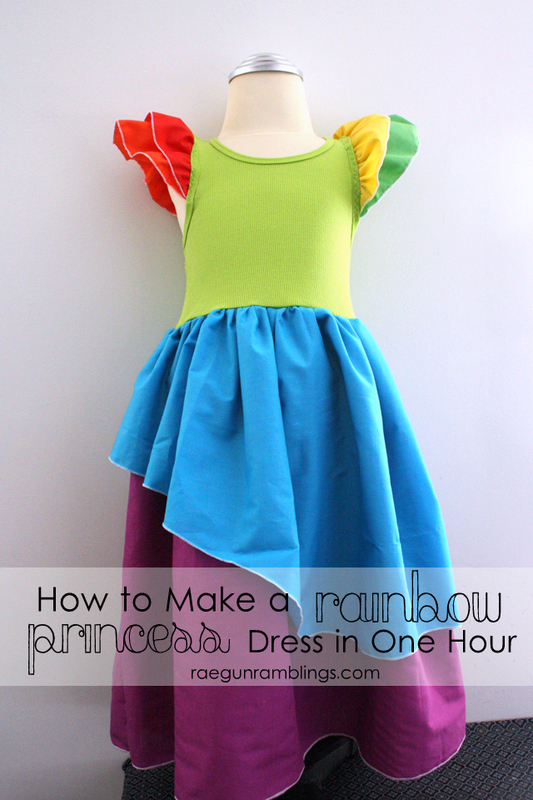 Iron the heat and bond to your scraps of fabric. Place your fabric bound to the heat and bond on the cutting mat paper side down. And cut on the Cricut Explore with the card stock setting. Remove paper backing and arrange on front side of main pillow fabric and iron in place. Top stitch around each clover. Cut “lucky” or other phrase out of gold vinyl and iron in place. See this post for more info on using heat transfer vinyl. Fold the back pieces of the pillow over and pin into place. It should form a square the size of your pillow form (for me 18″). Sew along each side to seal the pillow case. Serge to finish if desired. Turn right side out and stuff with pillow form.